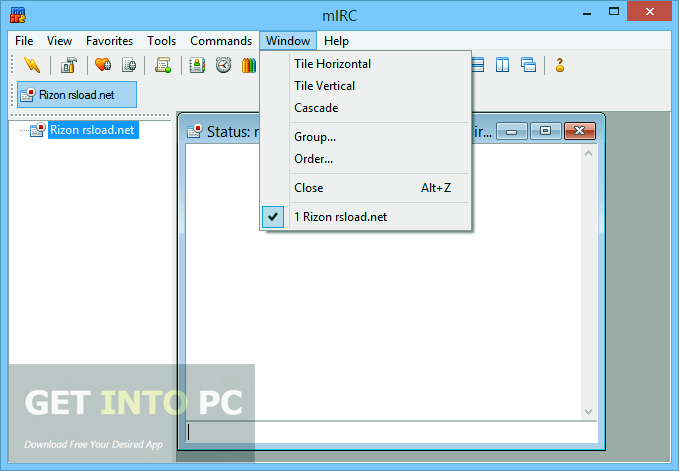 mIRC v7.43 Free Download Latest Version Setup for Windows. 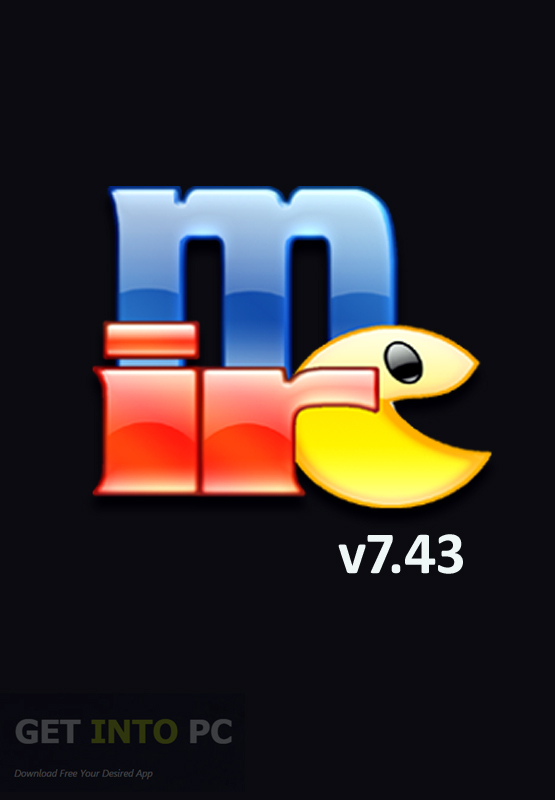 It is full offline installer standalone setup of mIRC v7.43 for 32 And 64 Bit. 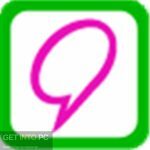 mIRC is a famous Internet Relay Chat client which can be used by different organizations and individuals in order to communicate with each other. 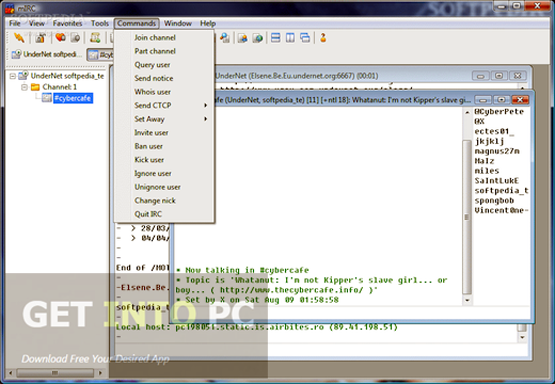 mIRC can also be used for sharing files and working on IRC networks all around the world. mIRC has been grown over two decades as a very powerful and reliable technology. 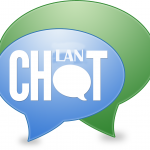 You can also download LAN Chat Software. mIRC v7.43 has got a very simple and clean interface which is highly customizable. It has got lots of features which make it a very powerful chat tool like buddy lists, multi-server connection and file transfer. It has also got features like SSL encryption, customizable sounds, tray notification and spoken messages. It has got a very commanding scripting language which can be used for automating mIRC as well as for creating different applications which can perform a wide range of function like playing games and network communication. mIRC is constantly under development process and the developers behind this great IRC client are constantly improving it in order to make it one irresistible tool. 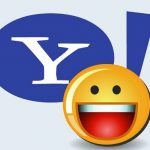 You can also download Yahoo Messenger. Below are some noticeable features which you’ll experience after MIRC v7.43 free download. 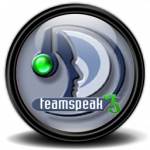 Impressive internet relay chat used by individuals and organizations. Can be used for sharing files. Can be used for working on IRC networks. Got tools like buddy list, multi-server connection and file transfer. Can pay games with others. Before you start MIRC v7.43 free download, make sure your PC meets minimum system requirements. 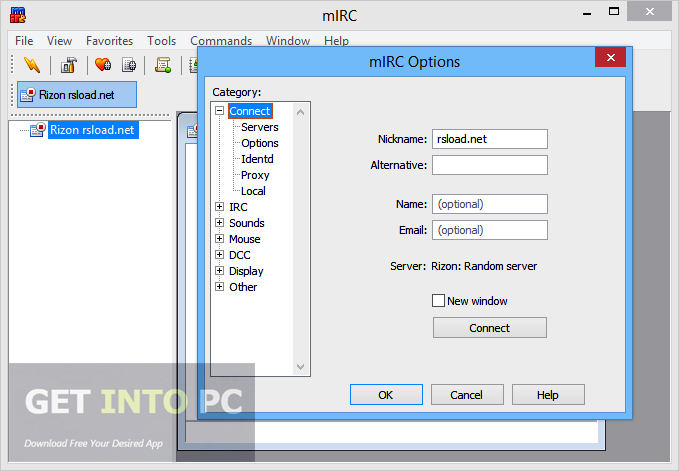 Click on below button to start MIRC v7.43 Free Download. This is complete offline installer and standalone setup for MIRC v7.43. This would be compatible with both 32 bit and 64 bit windows.